Children's Dentistry. Family friendly dentist - Hampshire - 3 locations. Children's Dentistry. Family friendly dentist - Hampshire - 3 locations. Find out more about our FREE check ups for under 5's. At Hartog, we encourage children to visit the practice with their parents, sometimes before they even develop teeth as this helps them to become relaxed and used to the sights and sounds of the dental practice. The whole team works at making each visit a positive and enjoyable experience and we have a special Dental Plan which enables children of registered adult patients to receive a FREE initial check up. Check ups are free for children under 5 year olds and all check ups and treatment of 5 year olds and over are just half the adult rate. From the moment children enter the reception area they are greeted by a large selection of fun and educational books ranging from “Molly Goes to the Dentist” to “Maisey, Charlie and the Wobbly Tooth” and some great hand puppets with rubber teeth to clean! We have a preventative approach towards children’s dentistry which includes fluoride treatment, fissure sealants, oral hygiene guidance and dietary advise to help your child develop strong healthy teeth for life. We also visit local schools with the “Sugar Detective” to help children understand the effects that sugary snacks can have on their teeth and to show them how they should best brush and clean their teeth. If you have any concerns about misaligned teeth, our in house expert in orthodontics Ross McDowell is on hand to help. The best dental practice I have ever been to, excellent treatment and support, the best care and help over and above the necessary, thank you! Should I visit my dentist during pregnancy and is it safe? 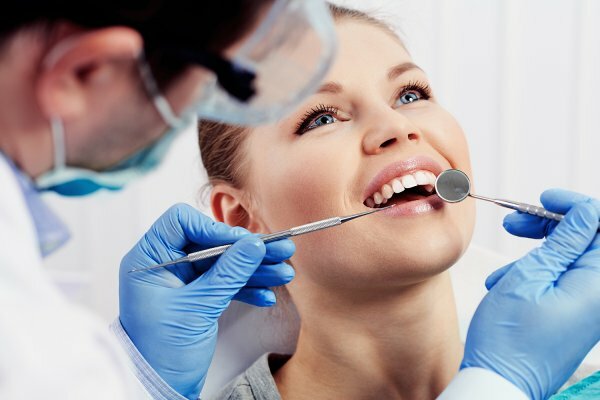 to maintain a very high level of oral hygiene by visiting both your dentist and hygienist regularly. As a general rule, dentists prefer to avoid carrying out x-rays while people are pregnant. a lead apron to wear over your stomach. be in place by the age of 13. The wisdom teeth may erupt any time between 18-25 years of age. What will be the impact of teething on my child? the pain. In addition teething rings are available which are cooled in the fridge prior to use. top and bottom teeth more easily. To download our free children’s advice sheet, please click here.